Tarpaulins are found in gardens, on trailers, in agricultural and nautical environments, or in urban areas. 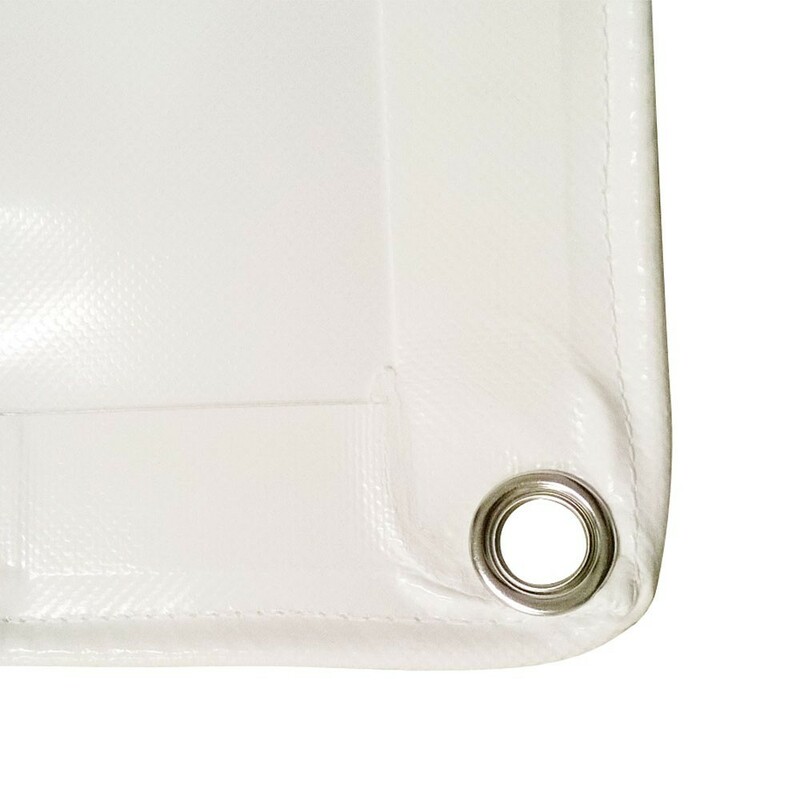 Our tarpaulins are available in different thicknesses and finishings, for your specific requirements. - One advantage of a tarpaulin is that it holds up well under all weather conditions. Its edges may be stitched or welded according to its intended use. 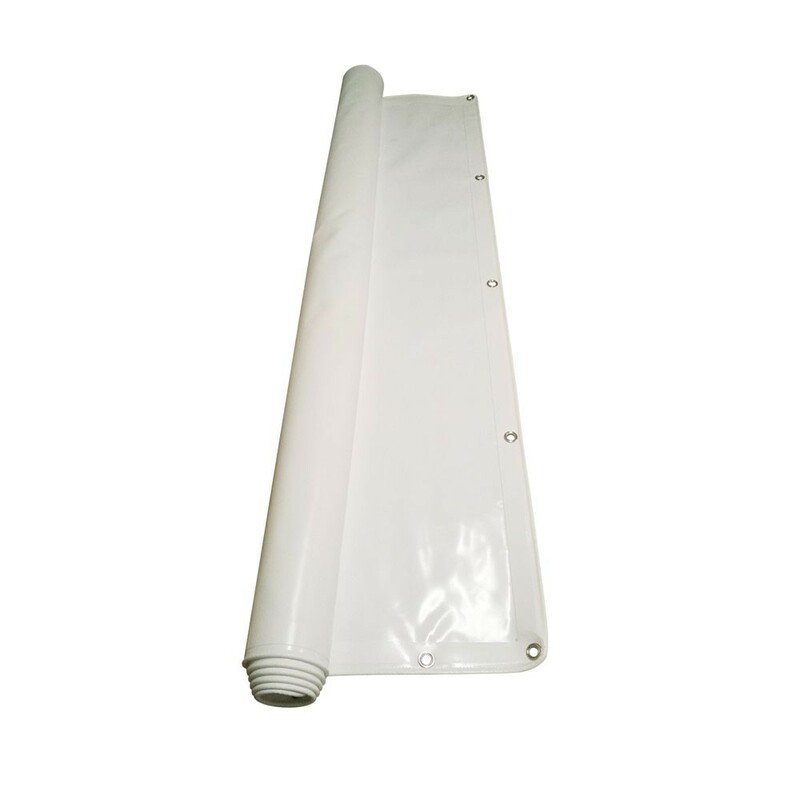 Our tarpaulins are available in several colours. 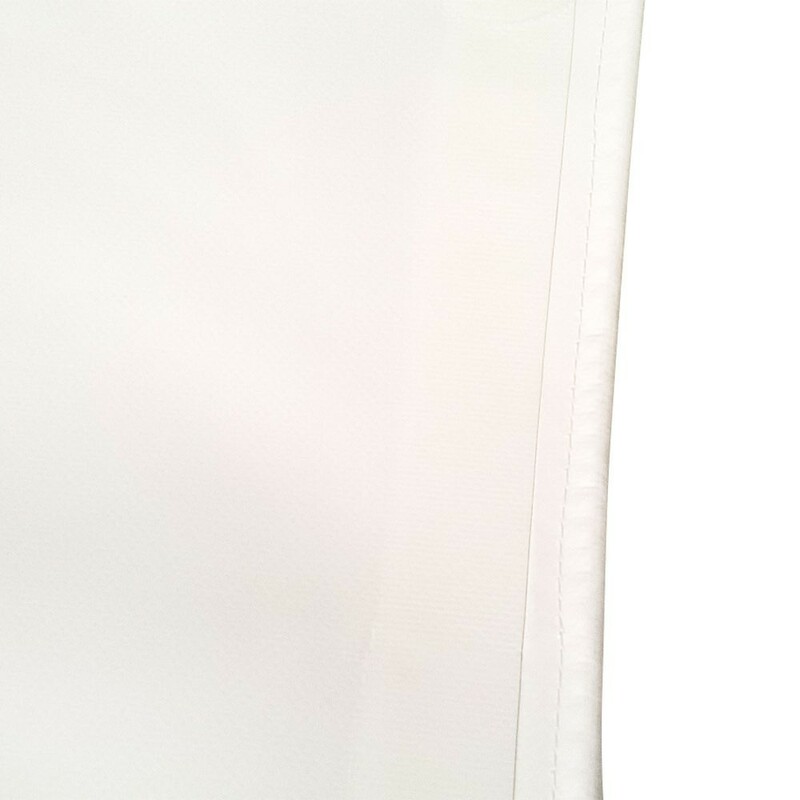 - Several different tarpaulin edge finishings are available. 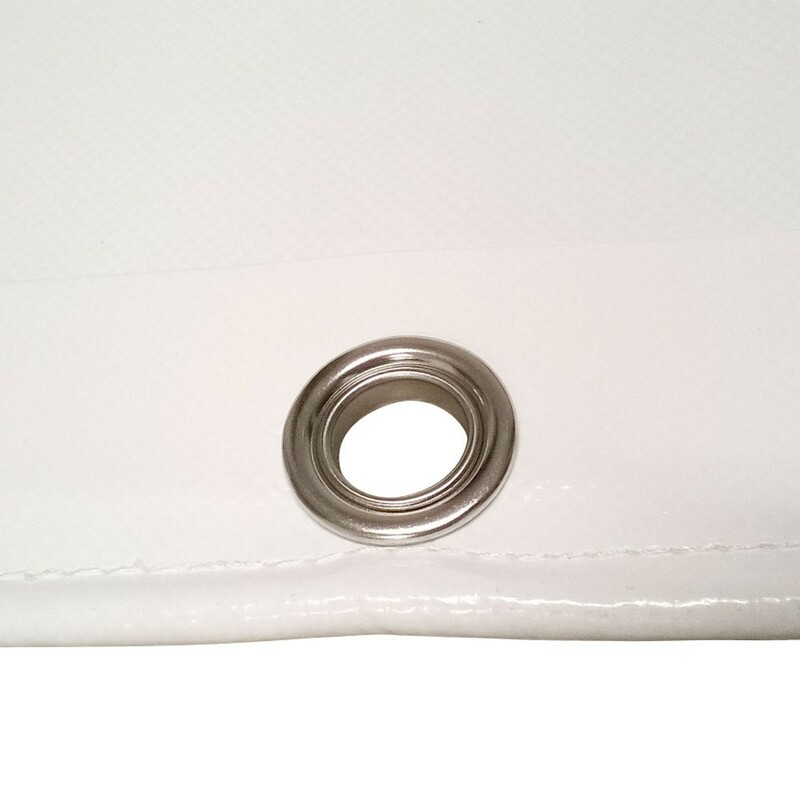 Choose among a bolt rope system with a hem, and different rope diameters based on the size of the corresponding runner; a system featuring stainless steel grommets, generally positioned every 150 mm all along the edges to make it easier to install, or edges equipped with a sheath, the diameter of which varies according to the size of cane or tube that will fit inside. France Trampoline's custom-made tarpaulins fulfill all specific requirements. - Our tarpaulins can be used in marine environments as boat covers, for example, or as trailer covers for lorries, or many other indoor and outdoor uses such as terrace guardrails, and so on. 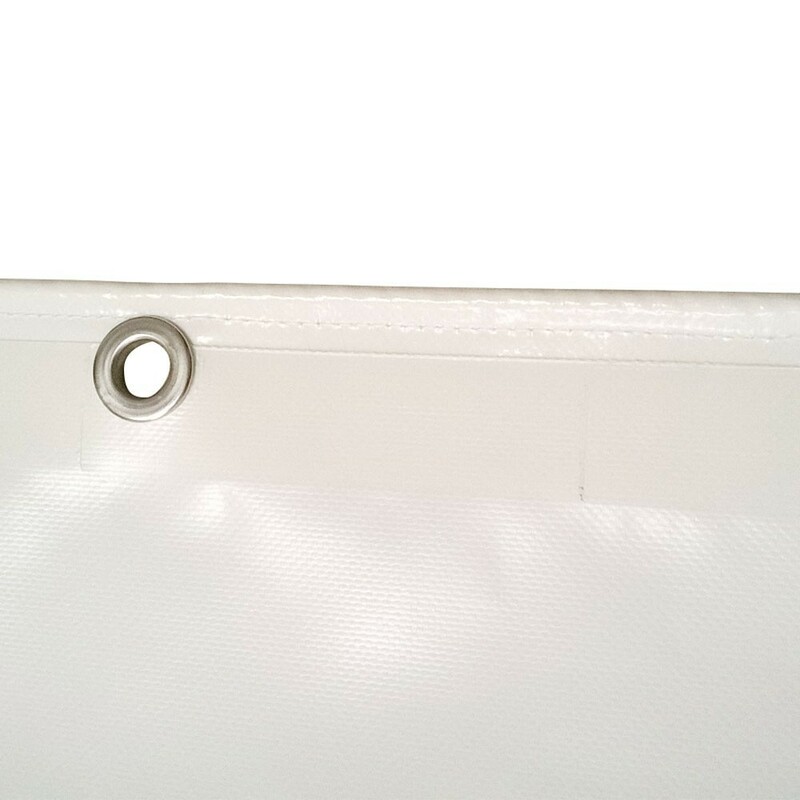 - This lightweight material is easy to handle and easy to store. We sell and deliver our products to professionals and non-professionals the world over. Manufacturing times are generally between 3 and 4 weeks.